Everyone’s move is unique. 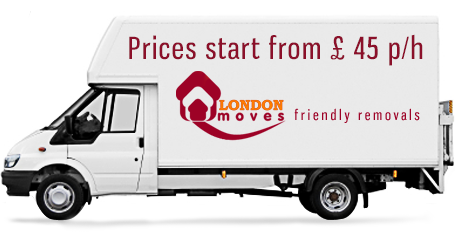 So at London Moves we are committed to tailoring our service to fit your needs. Our flexible packing options offer you a choice of materials at prices that will suit your budget. If you want to do all the packing yourself, London Moves will supply the right materials for the job. Our friendly staff are always ready to offer any advice you need. We know that fragile items can be a worry. So, our professional packing crew can safely pack your china, glassware, mirrors, pictures and ornaments giving you peace of mind while you pack the rest yourself. We are proud to offer a total packing service. A London Moves team will safely pack everything in your home and deliver it to your destination. A conevenient, stress-free service leaving you free to concentrate on enjoying your new home. If you don’t see exactly what you need here, just ask. 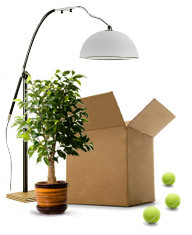 A London Moves removals consultatnt will be glad to arrange a service to suit your exact needs.